Spanish-speakers have been at the centre of Queenslanders’ changing engagement with global human rights since the early twentieth century. From their earliest presence, the migrants became conduits for political agitation, associating local conditions in Queensland with localities and debates in Europe and Latin America. Their participation in the State’s physical and cultural landscape can be characterised as a transient presence at sites where their interests intersected with those of the wider community. This transient visibility in public space does not equate to marginality or irrelevance. Spanish-speakers have accessed public spaces through protests, and other visible assertions of their status as outsiders, as a means to gain security for their communities and implicated groups within wider Australian society and Latin America. Spanish-speakers have been present in Queensland since before Australian Federation in 1901. In 1907, over one hundred Spaniards arrived as part of an organised scheme to increase the number of sugarcane cutters in the State’s north. Over one hundred additional Spanish-speakers arrived from Argentina soon after, as the Commonwealth government proactively searched for farmers willing to live in the north. The number rose slowly but steadily, and there were many hundreds of Spanish-speakers resident in Queensland by the end of World War I (1914-18). The Hispanics quickly became involved in Queensland’s sugarcane industry, initially as cane cutters but later as farmers. Both the Queensland and Commonwealth Governments facilitated the Hispanic migrants’ arrival so as to foster economic development. Yet significantly, all of the new arrivals came from countries experiencing repression and political violence. Within a year of their arrival, in 1907, Spaniards had organised strikes, occupied farms and distributed anarchist literature to other European migrants at impromptu public meetings in fields in the State’s north. 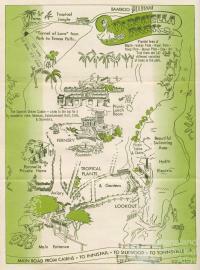 Hispanic migrants also made enduring contributions to the State’s physical heritage and landscape. 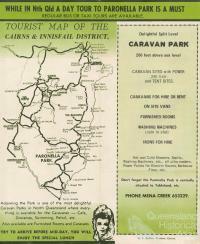 José Paronella first began to develop the recreation park, inland from Innisfail, that now bears his name in 1929. 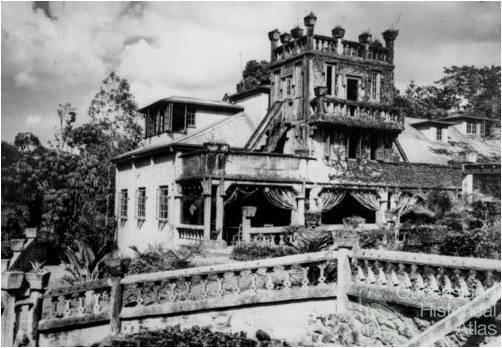 Paronella Park remained at the centre of the region’s social life for decades, whether as the destination for local day trips or regular visits from American service personal during the World War II (1939-45). It was also the site for informal gatherings between local Spanish-speaking migrants and key members of the wider local community. Latinas owned many of the boarding houses in urban centres in the north, such as Innisfail and Ayr, where they were at the centre of community discussion. Women, including Trinidad Garcia and Dolores Martinez, led migrant protesters in public demonstrations against the corporatisation of business and community in the cane fields. 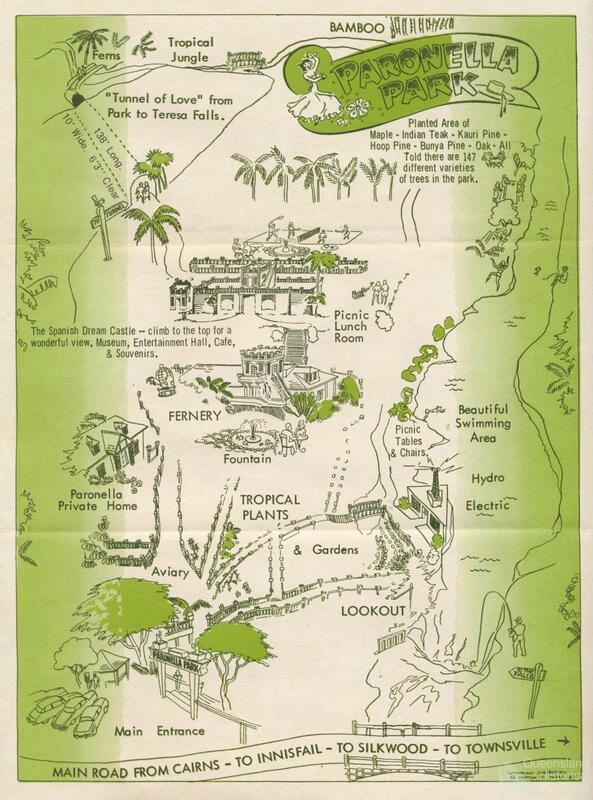 They were not alone, and Hispanics imported journals from across the Americas and Europe, connecting events in Queensland with other sites of radical contestation across the globe. Although such activities attracted the attention of the newly formed Commonwealth police force throughout the 1920s and 1930s, the Spanish-speakers’ presence in the landscape remained largely hidden. 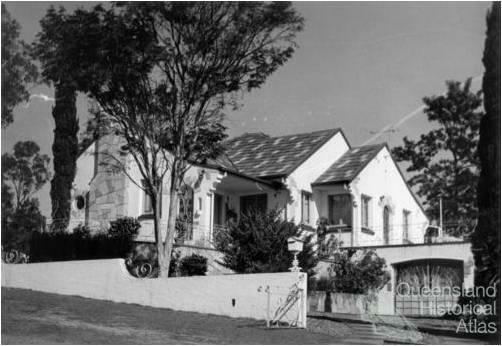 Spanish-speakers’ importance in Queensland’s cultural landscape increased markedly in the 1930s. The outbreak of civil war in Spain (1936-39) cast that country as an apocryphal battleground between democracy and fascism. Hispanic social networks, hidden from Anglophone awareness, quickly asserted their presence in Queensland’s public spaces. The migrants’ embodied presence in the cultural landscape remained transient, but important nonetheless. Dances, film showings, beauty contests and meetings in towns throughout the State reinforced their claim to participate legitimately in public debate. Such was their success that the State’s north raised more money in support of the Spanish Republic than anywhere else in Australia with the exceptions of metropolitan Sydney and Melbourne. The migrants’ liaisons with left-wing Australians were fraught with difficulty, as Anglophone Australians sought to assert their leadership over the immigrants. Spaniards, such as Salvador Torrents, had operated within workers’ organisations and radical periodicals across France and Spain, as well as participating in intellectual debates with key European thinkers. In Australia, corresponding with public intellectuals like Vance and Nettie Palmer, he found himself to be marginalised from leadership positions in trade unions and political groups. Other Spanish-speakers, including Emilio Duran, participated in radical groups while harbouring reservations about doing so. 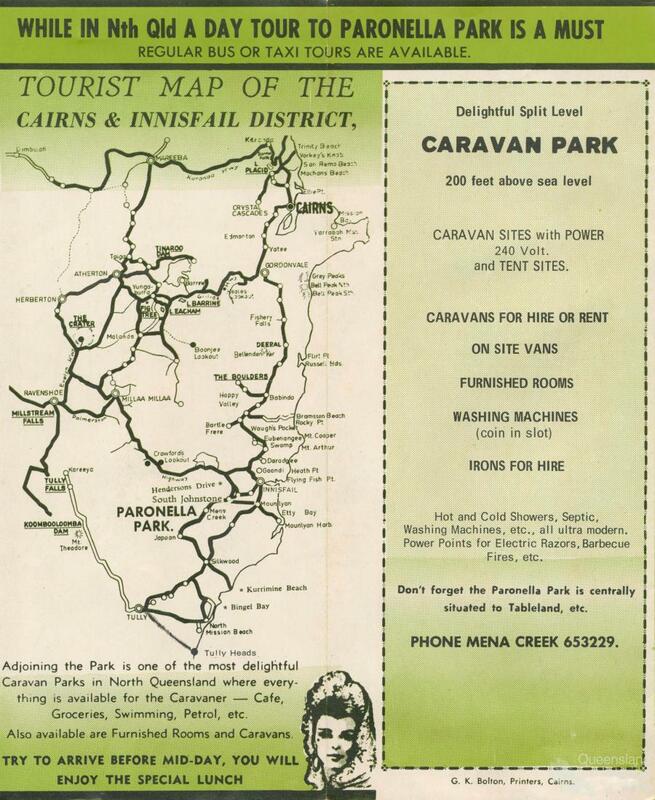 Throughout Queensland, but especially in the State’s north, Spain became the locus for ideas about the nature of democracy, religion and capitalism. The victory of General Francisco Franco’s Nationalist conservatives ended the Spanish Civil War in 1939, and altered the Hispanic presence in the State’s cultural landscape. Refugees from the civil war were marginalised and denied access to public space (and, in many cases, to Australia at all). Instead, Spain became popularly identified as a bulwark against Cold War communism. Catholic churches consciously eulogised the Spanish conservative legacy, and both churches and private homes continued to be built in the popular ‘Spanish style’ throughout the interwar years and into the 1950s and 1960s. While the romantic image of an antediluvian Spain appealed to Anglophone Australians, Queensland’s Latinos and Latinas remained at the margins of public debate. During the 1960s and 1970s, Queensland’s Spanish-speaking population remained largely contained within ostensibly apolitical ethnic clubs in towns from Mareeba in the north to Brisbane in the south. This changed abruptly with the military coup launched by General Augusto Pinochet in Chile. His actions overthrew the democratic government of President Salvador Allende, and initiated a campaign of terror and torture against Chilean civilians. Many Queenslanders aligned with the victims of this repression as reports reached the State through newspapers and television. As the first refugees arrived from Chile, Anglophone activists in Queensland constructed a veil of middle-class respectability and whiteness around the victims. 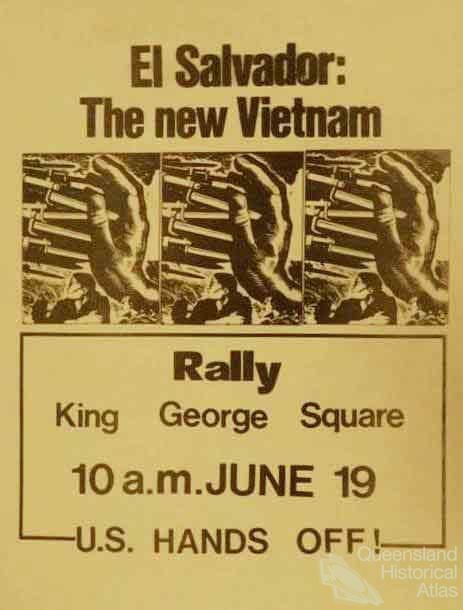 Over time, letter-writing campaigns became large-scale public protests that filled Brisbane’s King George Square and led to numerous marches outside the Chilean consulate in Fortitude Valley to declaim the dictatorship. This solidarity extended beyond the groups of Anglophone individuals to incorporate the State’s radical New Left groups. Such groups, whether left-wing trade unions or radical university students and academics, provided empathetic space for the State’s Spanish-speakers to articulate their anger at right-wing repression in Latin America and Iberia. As military coups spread to countries as diverse as Argentina, Brazil and El Salvador, protesters in Queensland became more vociferous. 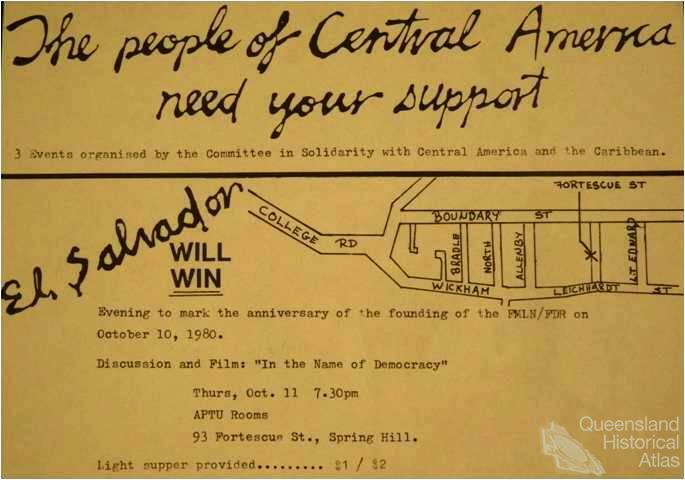 Creating coalitions of like-minded supporters, protesters sought to capture public attention with protests and fliers that dubbed events in Nicaragua ‘America’s new Vietnam’. Whether through marches in city centres, or posters pasted to telegraph poles, protesters created explicit ethical parallels between protests against Queensland’s conservative government and right-wing violations of human rights in Latin America. 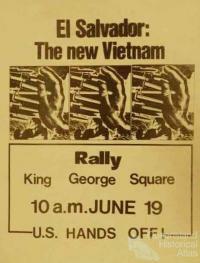 Although Spanish-speakers rarely instigated the public protests, their presence at them was central. Through their participation and visibility, Hispanic Queenslanders were framed as a community that incorporated the values of universal issues of human rights. It was from this situational contact with radical Left-wing groups that politicised Hispanics re-established a more permanent presence in Queensland’s public intellectual life. Initially, protest meetings had taken place in trade union premises such as Brisbane’s Construction House or Trades Hall. Over time, the community saw the utility of a permanent space that was not beholden to competing Anglophone priorities. 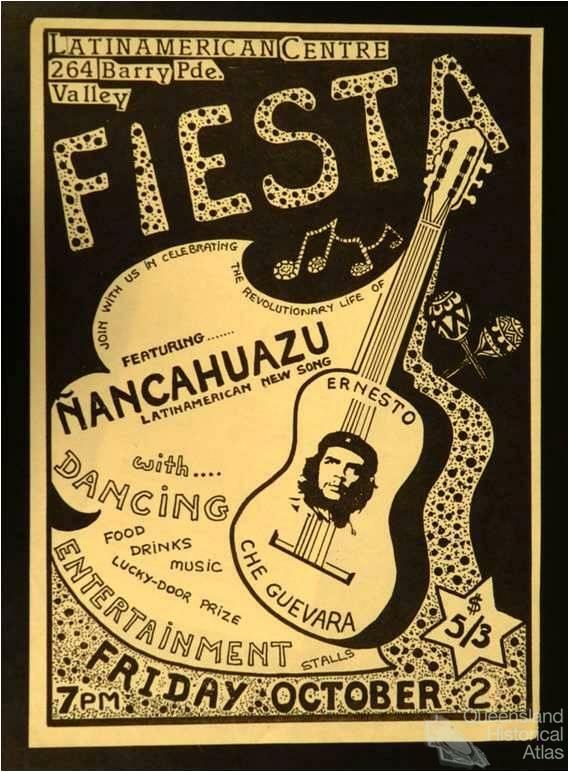 While other Hispanic ethnic clubs existed, by the mid-1980s the new Centro Latinoamericana in Brisbane’s Fortitude Valley focussed on sustaining Spanish-speaking migrants’ commitment to the ethical issues that had brought them to Australia and which continued in their former homes. 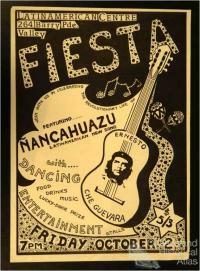 Connections with other like-minded groups continued simultaneously, and Brisbane’s West End became notable as a locality where Latin America’s New Folk music was performed and evoked opposition to American imperialism and consumerism. Since the late 1980s, Spanish-speaking Queenslanders have become increasingly diverse. New arrivals’ formative years are more likely to have been influenced by the process of democratic transition than political oppression, although exceptions remain. Notwithstanding this shift, ethical ties continue to bind Latinos and Latinas in Queensland to their former homes. Meetings in Brisbane’s Southbank support micro-financing projects amongst Salvadoran and Guatemalan women, seeking to alter the structures that perpetuate women’s vulnerability in Central America. Other Hispanics have been formative in the creation of Brisbane’s Romero Centre, which exists to provide safe spaces and counselling for victims and survivors of trauma. Such actions remain at the periphery of the Anglophone cultural landscape, but continue to link immigrants and spaces in Queensland to others around the world. Latin America has become increasingly exoticised in the Queensland imagination. Increasing numbers of themed bars, dancers and musicians perform to mainstream expectations of Latin America as a land of sensual femininity and hyper-masculinity. Noteworthy in its own right, this newfound presence in public space echoes earlier public protests, at which Latin American music acted as a soundscape of protest. It remains salient to recall Spanish-speakers’ importance to the State’s evolving relationship with human rights and democracy. Although Spanish-speakers’ presence has often been transient, it has remained central to Queenslanders’ relationship with global questions of democracy and human rights. The apparent transience, and vulnerability of the migrants’ presence, only serves to draw attention to the nature of the ethical and ontological connections between Queensland’s political and cultural landscape and that of its wider region.